What is the best web design company? How to choose the right one? 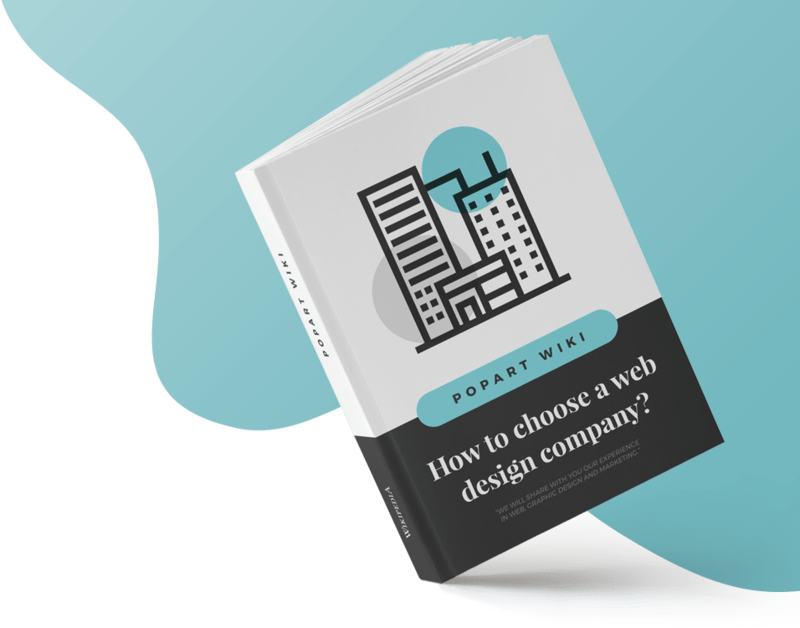 How to choose а web design company? We often aska ourselves the question – What is the best web design company? What criteria should be considered before making the decision of hiring proper agency for designing your site? Your needs dictate the search criteria. First of all, you should know what your needs are and what type of website you want. Is it a presentation of your company, an online shop, service, your own portfolio, or just a fan or hobby website? This is the first step in your quest of finding the right web design agency. After knowing what type of a website you want, the next step is setting the budget. Although quality is priceless, your budget is not unlimited. You do not need to save on marketing because the web site is your mirror on the global scene and its development loses its meaning if it sends an inadequate image of you and your company. If the first impression your visitors get is that you do not invest much effort in your image and/or design, they could doubt the quality of your products or services. In case your website is slacking behind your competition, when it comes to functionality or design, it can mean two things: the first is that you don’t comprehend the importance of this segment of marketing. The second is that your business goes really well and you do not have time to get everything done. Even if is for the latter reason (and we truly hope you are doing great), the upward trajectory usually will not last forever, and if you do not evolve at the speed of competition, you could make wrong decisions really easily. There should always be time for extra effort and modernization of your internet presentation. As it was already mentioned, you should mind your budget and if it is not that big, you should look for a simplified solution and make web design for your first and main priority. If your website has a quality web design, even if it is only a homepage - it will send the message that your IT and marketing department is active and that you care about your company's reputation. If you want an award-winning website, which will look better than anything you have ever seen, which will set new standards, or, at least, follow global trends, then you need a web design company that has been awarded itself. Once you have determined what kind of a website you want and when you have specified the exact budget, you can start searching for the best web design agency. Geolocation – What Country, City, Region? The majority of companies that make websites have estabilished their business online and it does not really matter where they are in the world (their geolocation does not matter). Good quality with decent price would be a full score for you. Web design companies estabilish credibility based on their existing customers, which means that you can see their previous work and decide if they are suitable for your needs. So, whether the company is from USA, Germany, UK or Serbia - it should not be of that much importance to you; except if you insist on meeting the people personally. Another important criteria is portfolio. Portfolio clearly indicates the orientation of a web design company. Do they put emphasis on design, on large, complex systems and development, or do they offer full service? After examining all the details listed above, if a portfolio suits your needs, if the price is acceptable, if the company has worked with famous brands, you should definitely go for it. Congratulations! You have found the right web design agency.